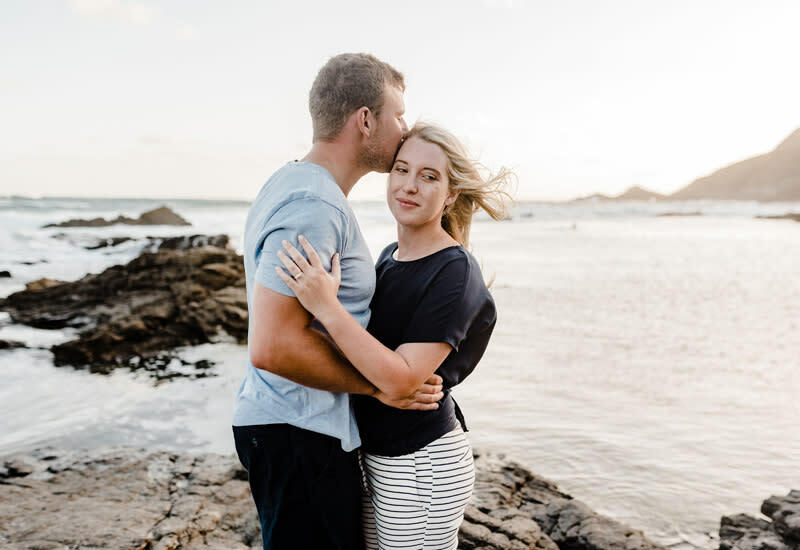 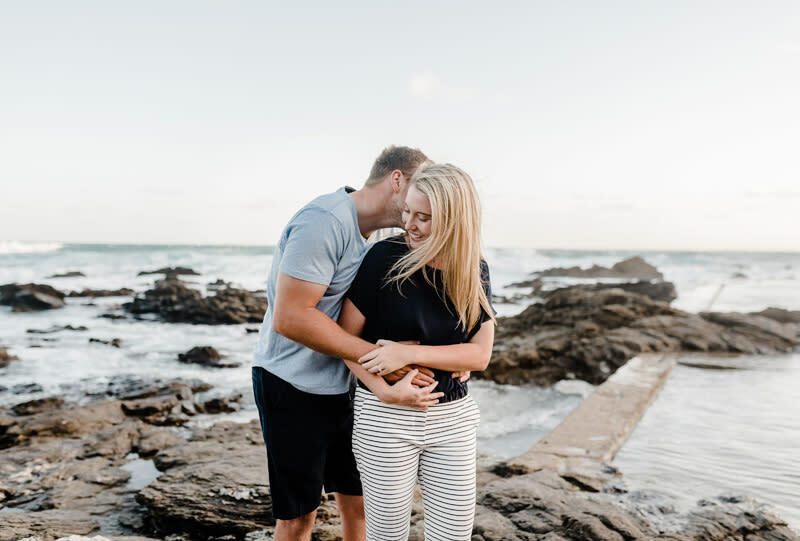 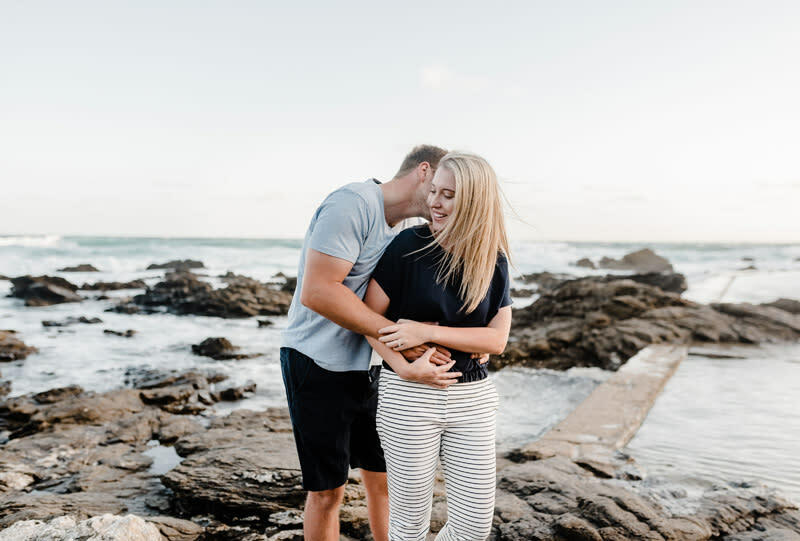 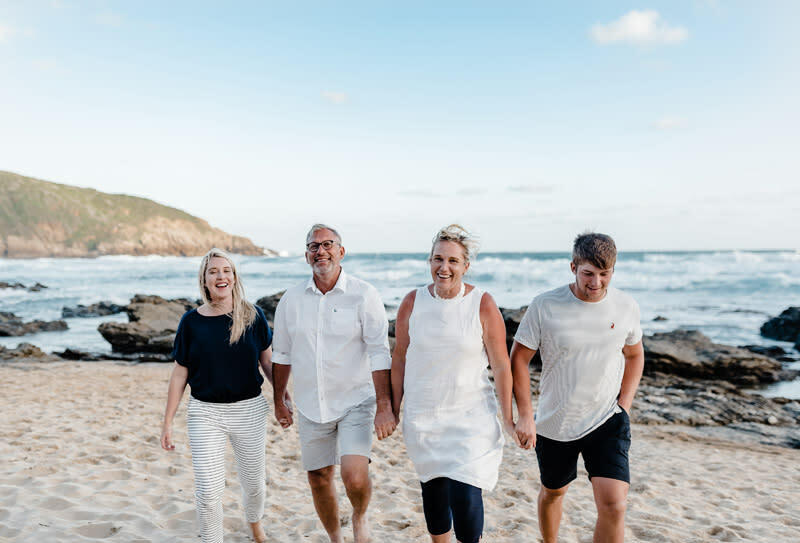 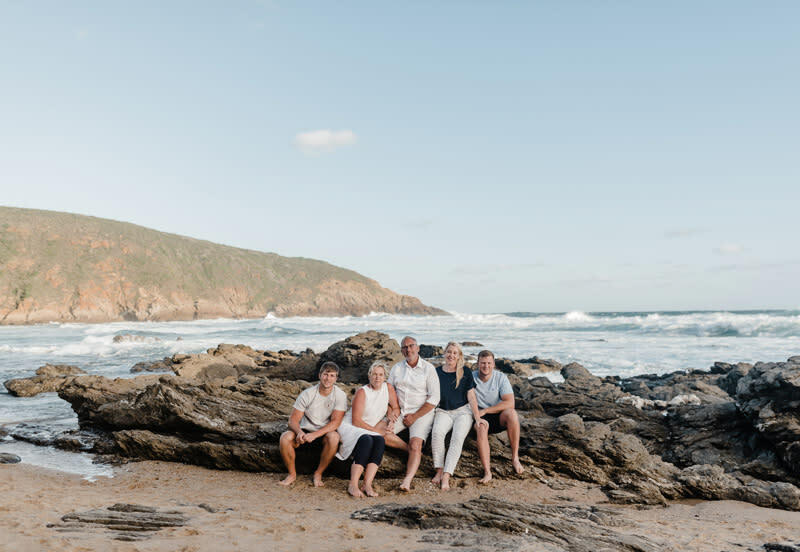 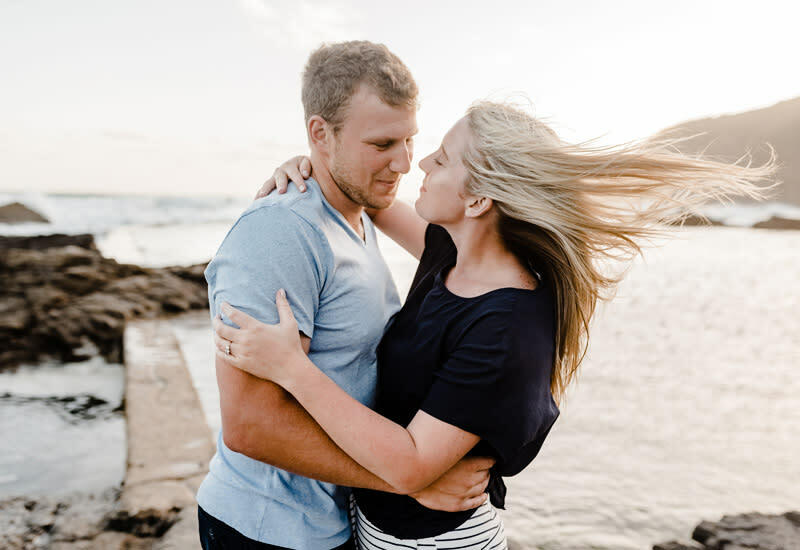 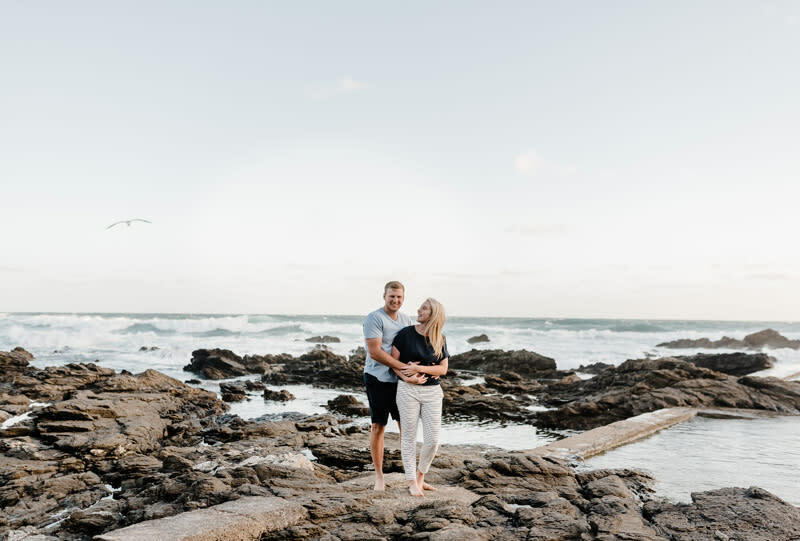 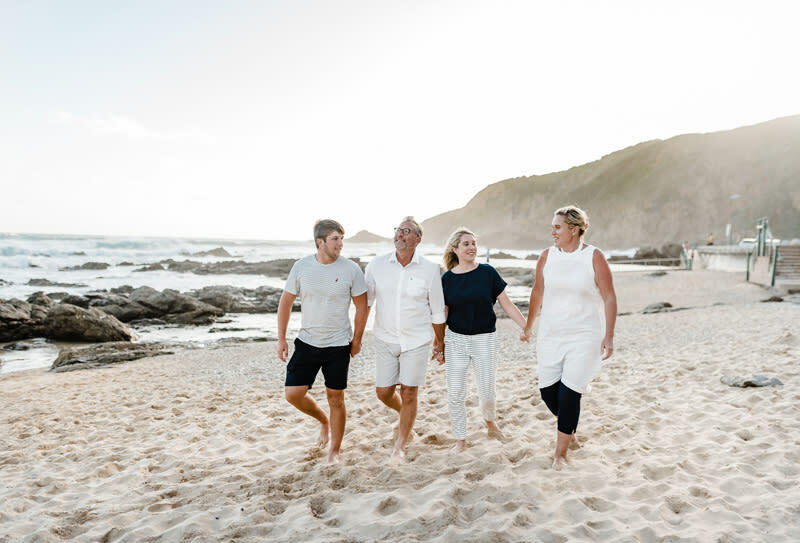 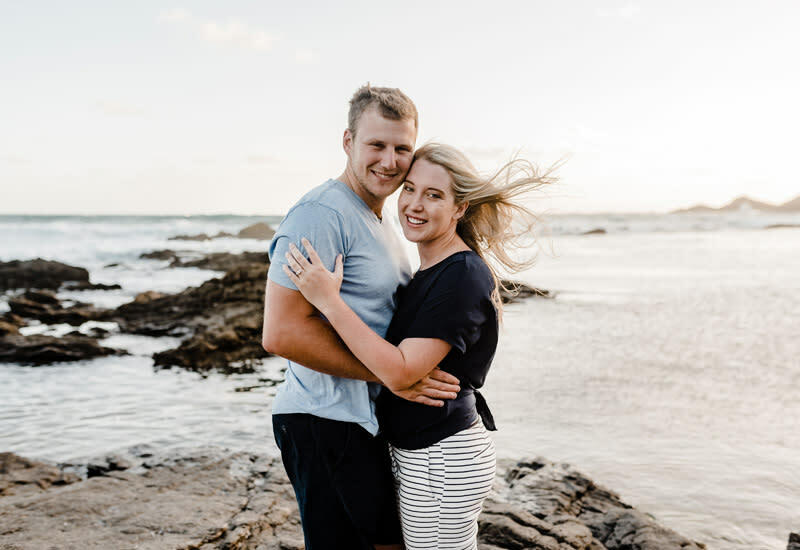 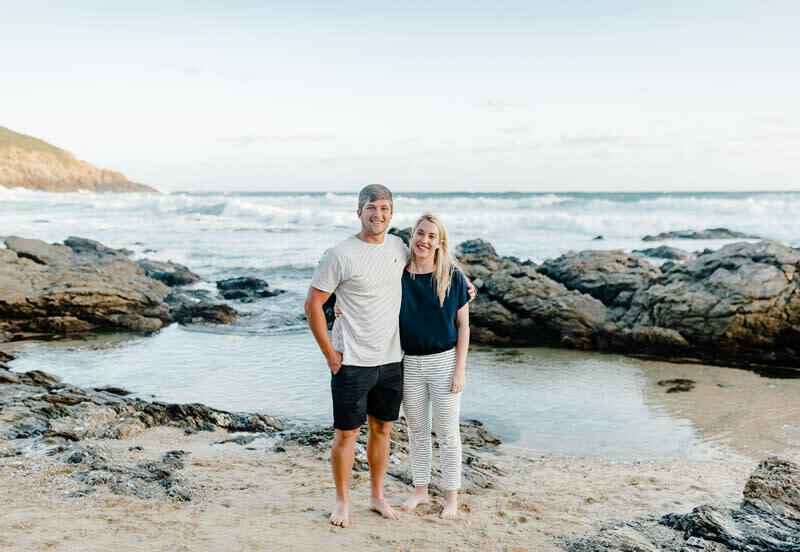 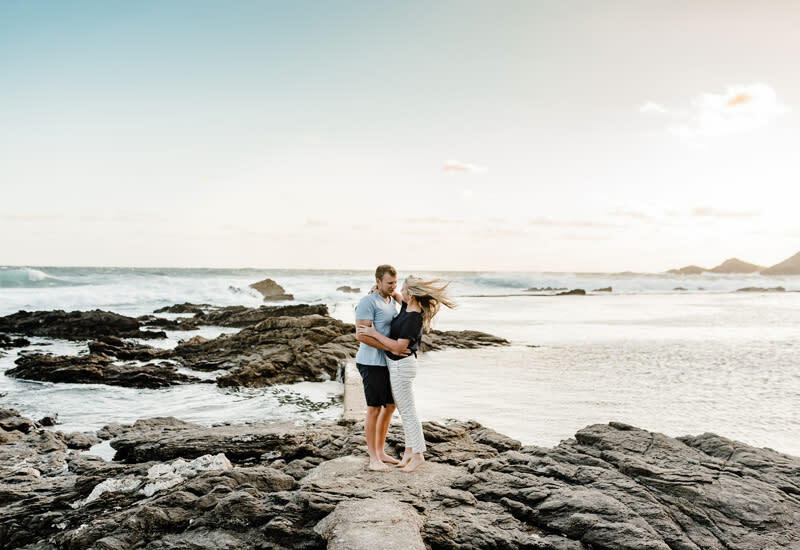 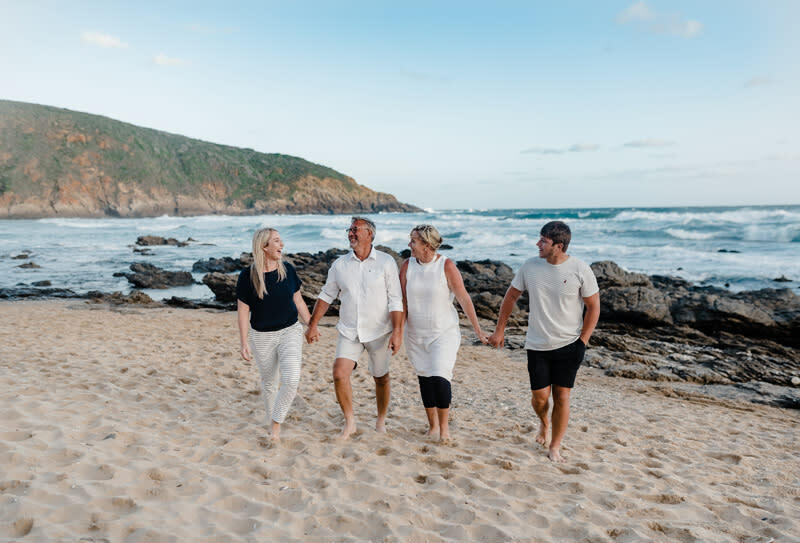 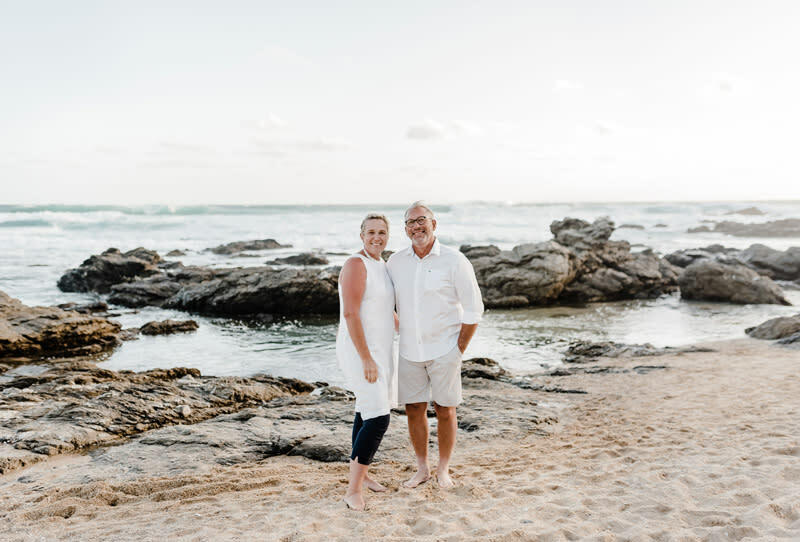 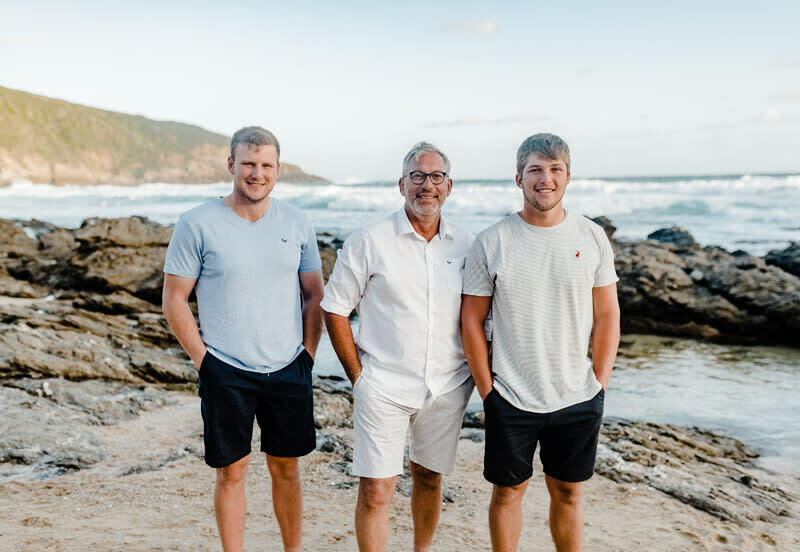 I'm so lucky to not only photograph weddings at beautiful wedding venues in and around the Garden Route, but I get to meet fellow professionals and then photograph their family too! 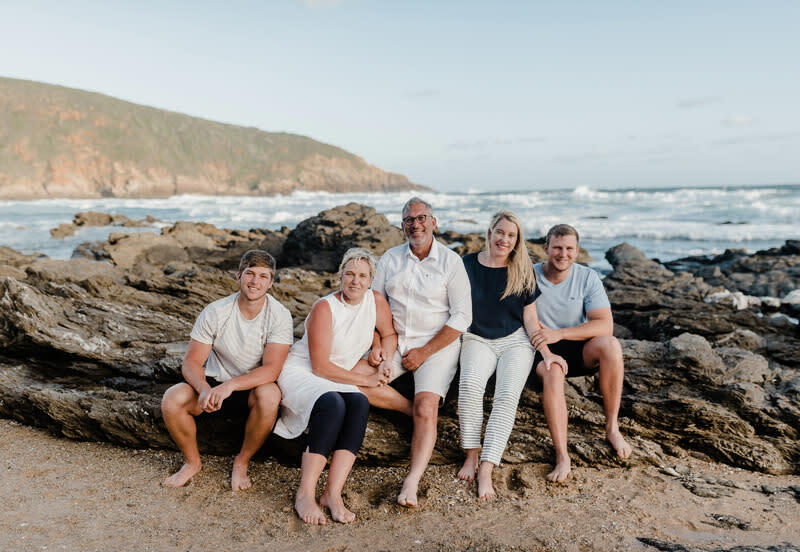 The de Bod family are the proud owners of De Opstal Country Lodge just outside of Schoemanshoek and definitely one of the hidden gem venues in the Klein Karoo. 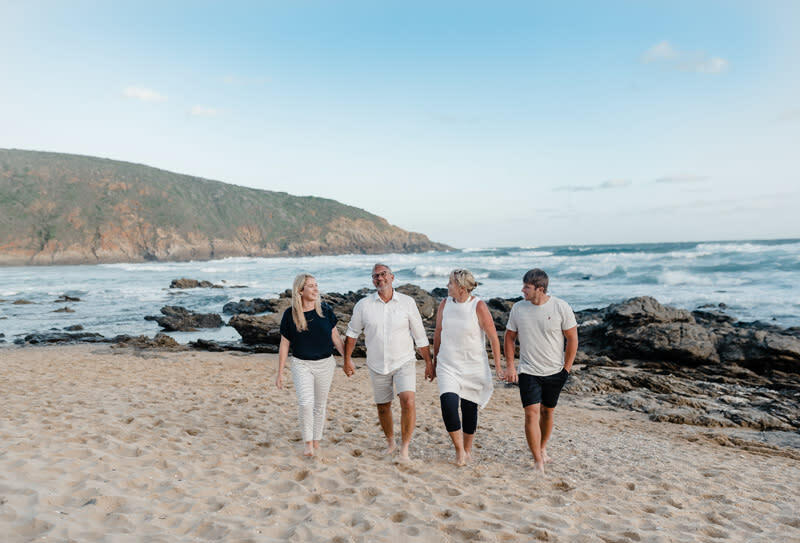 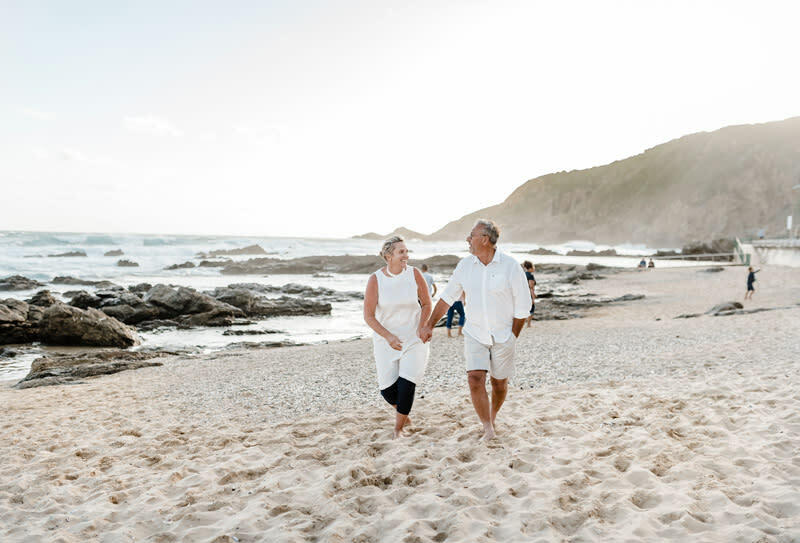 We spent the afternoon strolling on the beaches of Herolds Bay, close to their holiday home, whilst their break away to recharge for another busy season.